Cold weather season is officially here, and when it comes to outerwear, you must find pieces that can keep you warm but still remain stylish. Luckily, we recently rounded up five cool jacket and coat styles for the winter months. Our list focuses on classics such as the timeless trench coat and also spotlights more modern styles like the moto jacket. Whether you are going out on errands or staying indoors checking your online lotto results, having the perfect winter jacket is an absolute must-have. Discover our recommendations below! 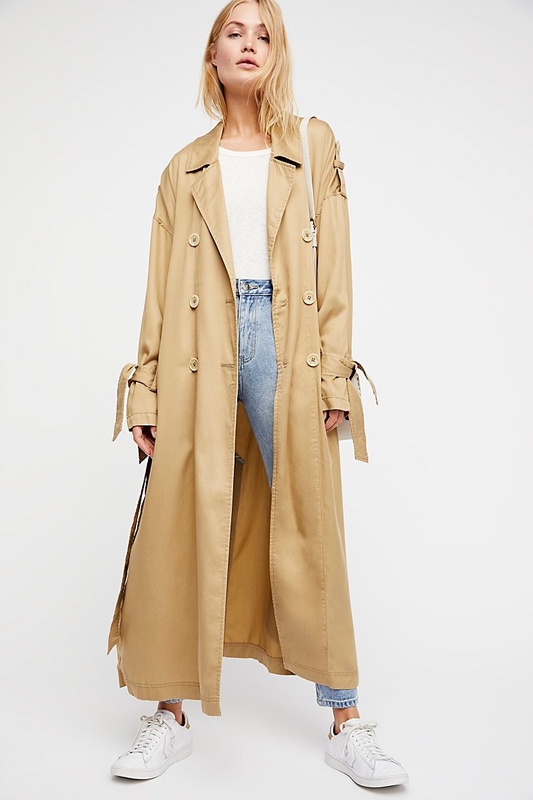 First, we take a look at the iconic trench coat. 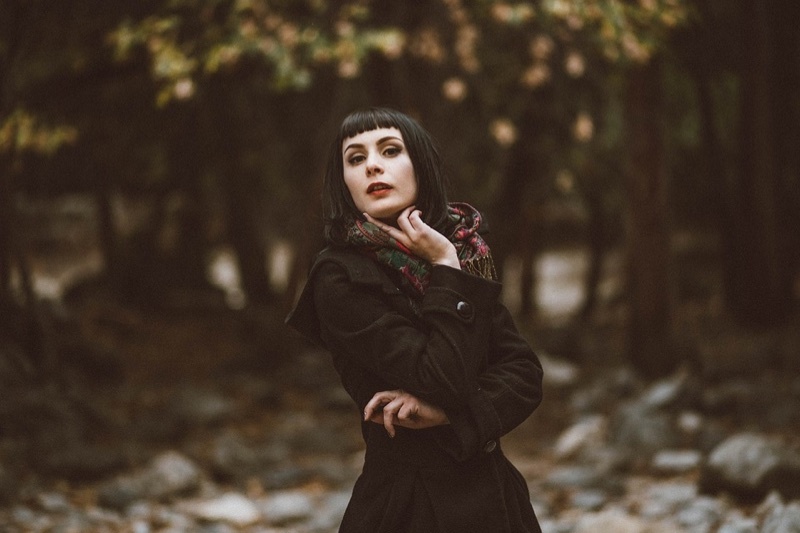 This outerwear style dates back to the early 20th century and gets its roots in military uniforms. Since then, the trench became a staple of brands like Burberry and Aquascutum. 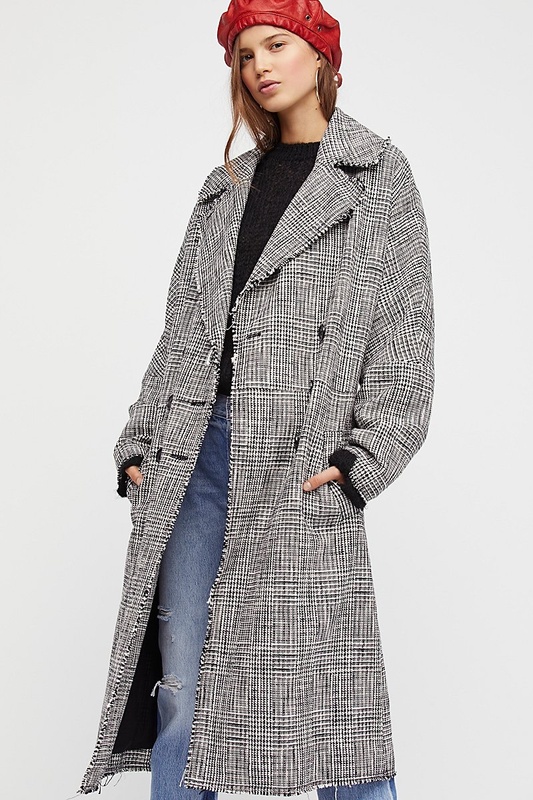 But if you are looking for a more affordable version of the coat, fashion companies such as Free People and Zara offer this style as well. Although the trench can be lightweight, it is also perfect for the winter weather. Layer it over sweaters and denim jackets for a cool look. We love a belted version since it can easily add some dimension to your look. If you want to exude pure cool this winter, then look no further. The biker jacket offers a casual look with a hint of edge. For the winter, make sure to search for a lined version of the moto jacket. Paired with jeans or a long skirt, serve up a super modern look. Although black is the classic color to look for when it comes to a leather jacket, we also recommend switching it up with hues like brown, navy or even red. Don’t be afraid to show off your personality with your outerwear look. One great thing about living in the 21st century, is a woman’s ability to wear gender fluid styles. A menswear inspired coat with an oversized fit will not only be a comfortable pick, but also on trend. Look for a long coat with a slouchy fit that’s perfect for layering. Wear with an elegant pair of trousers or sport over a maxi dress for an effortless winter outfit. Is there a jacket more wearable than the parka style? This classic outerwear piece features a hood with lining. Also called an anorak, the jacket works well for those casual days out. Whether looking for an army green hue, tan khaki or signature black, the parka comes in many different styles. Choose from a padded or fully lined version for the ultimate warmth. And for those more balmy days, an unlined parka works well over a sweater. 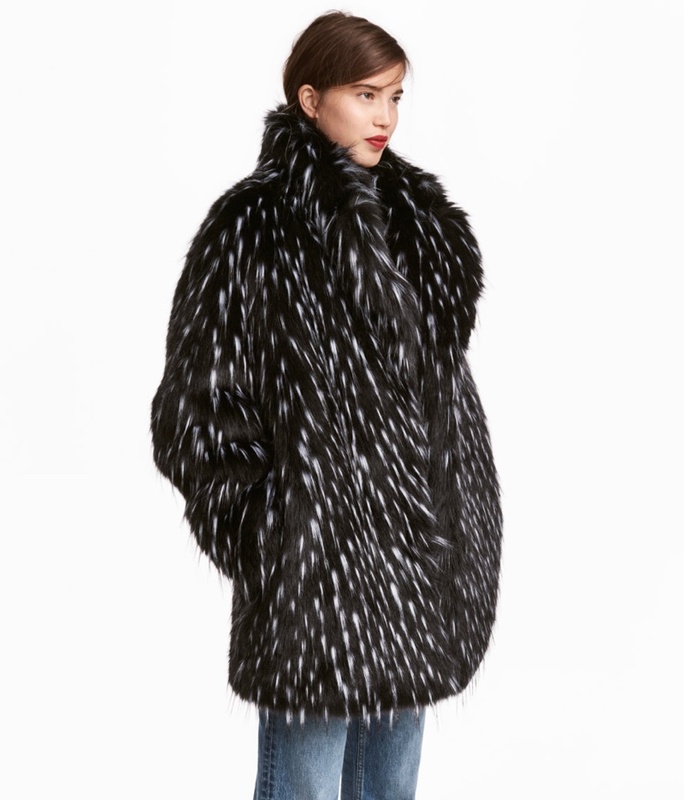 Wearing real fur has fallen out of favors in recent years, so if you still want to stay warm and stylish, faux fur is the way to go. It can easily add a sense of sophistication to any winter outfit. Whether searching for an affordable style or more expensive version, the options are endless. If you really want to stand out from the crowd, a multicolored or pastel hued coat will certainly catch people’s attention.